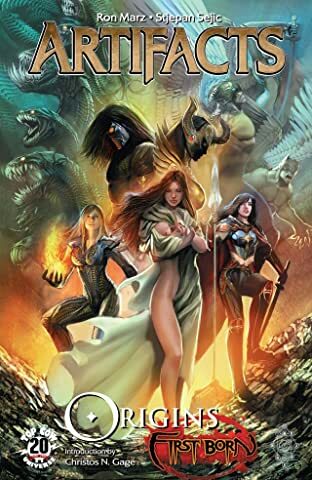 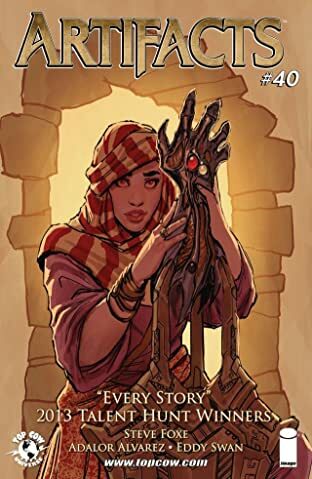 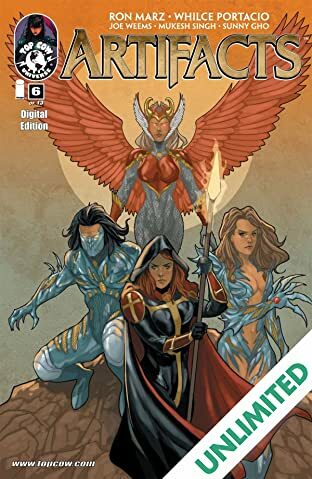 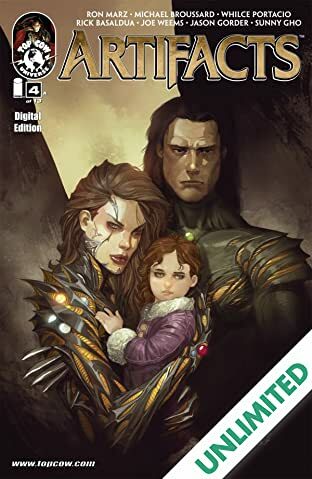 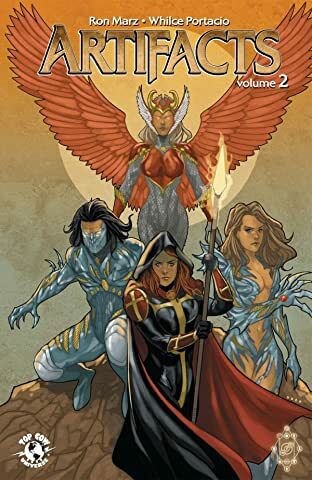 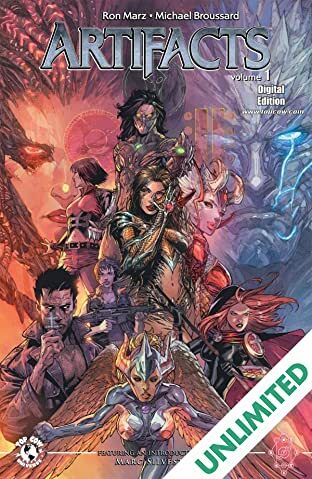 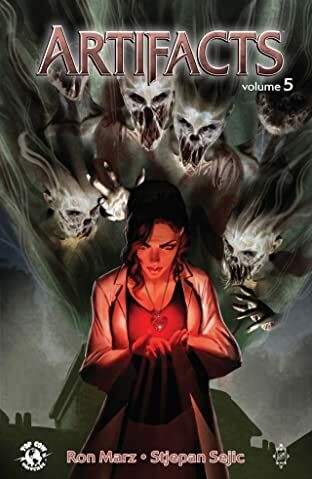 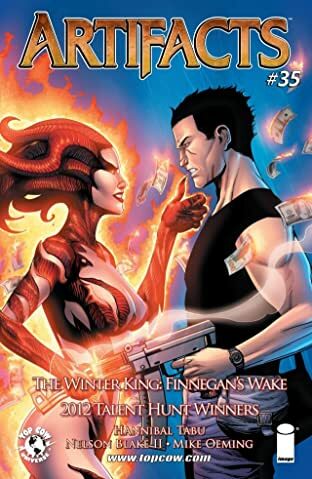 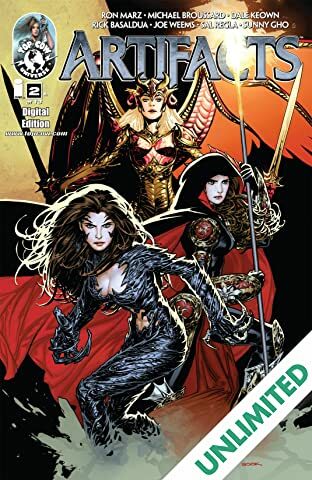 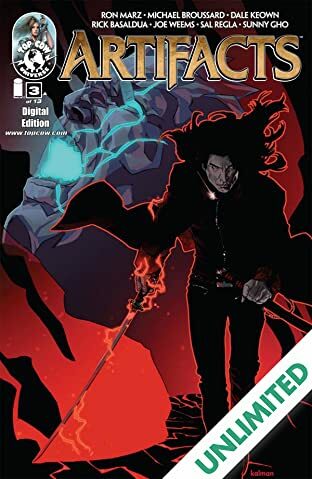 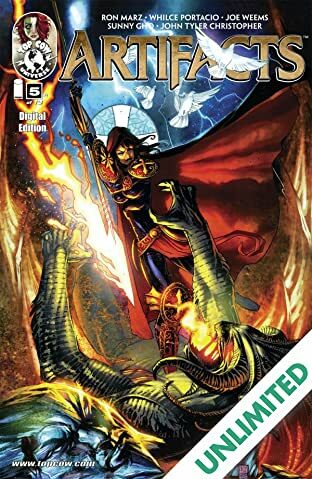 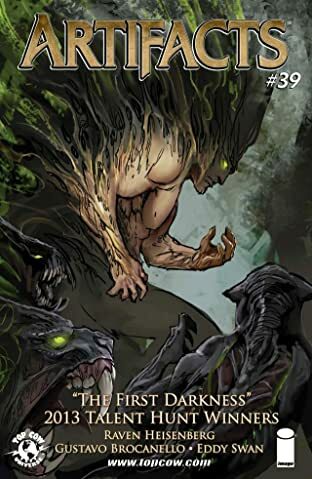 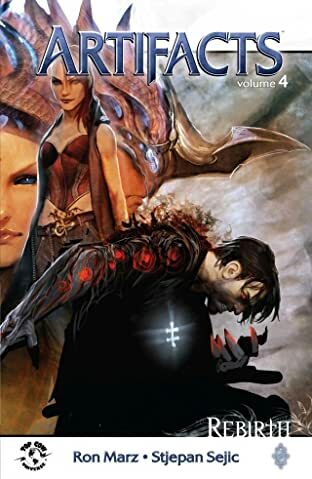 Building on the success of First Born and Broken Trinity, Top Cow finally reveals the secrets of all 13 Artifacts, which include The Darkness, Witchblade, Angelus, Magdalena's Spear of Destiny, and many more. 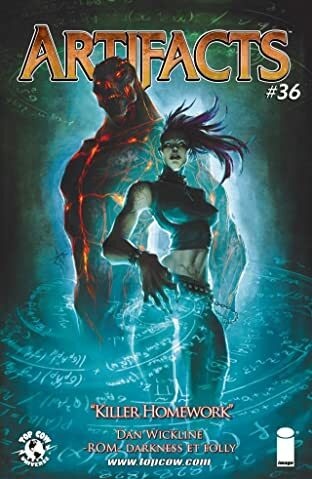 Launching a massive 13 issue event series in July 2010, this series will literally define and redefine the nature of the Top Cow Universe. 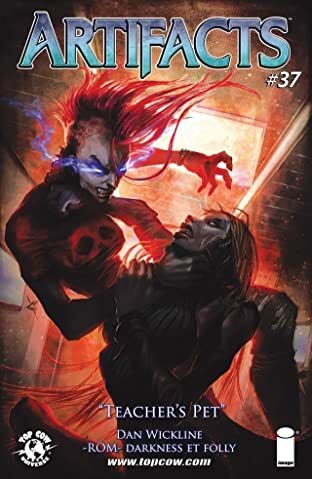 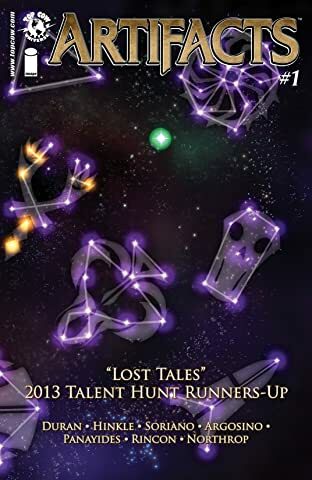 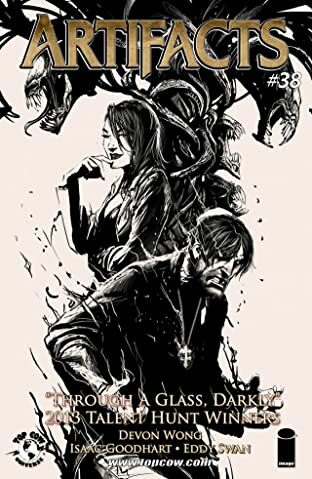 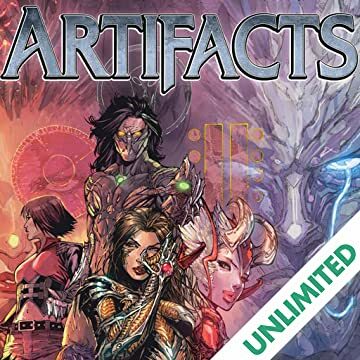 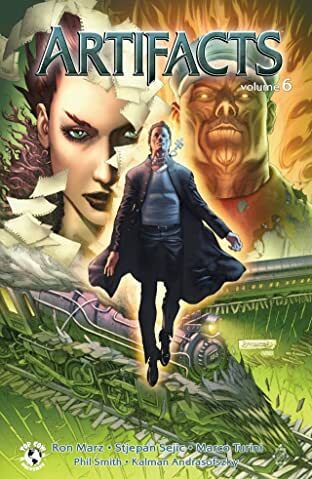 The final identity of the remaining hidden Artifacts will be revealed, characters will perish, and the very existence of the Top Cow Universe will be at stake. 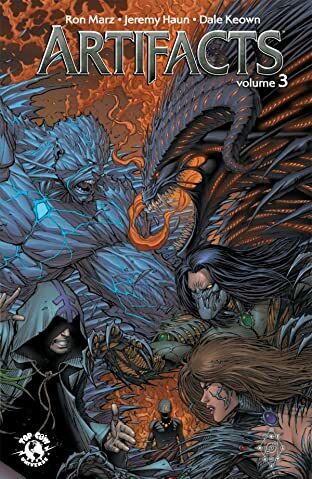 And it begins here!